Don’t sweat it… we have the perfect gift for the person in your life who has everything. 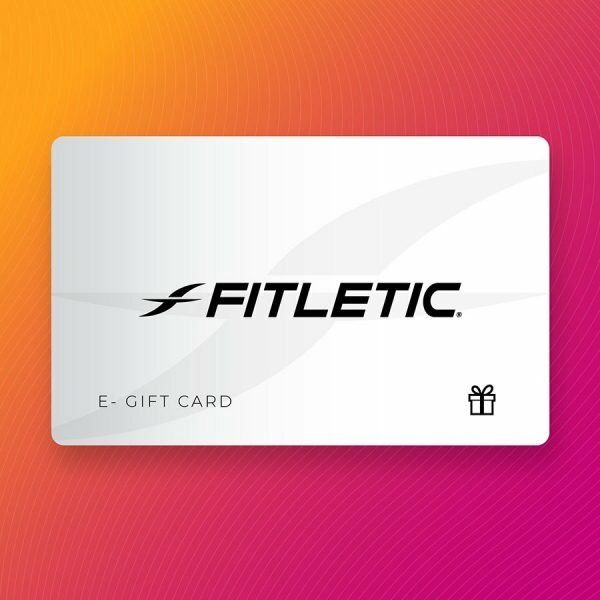 A Fitletic gift card is a practical and always welcome way to say, “I care” on any occasion. Our gift cards never expire and have no transaction fees. They’re just like cash but a lot classier. They can be redeemed here on our website for any Fitletic product. Send an e-gift card and it will be delivered immediately by email. Or choose a printed card to be delivered by snail mail. Both can be in denominations of $25, $50, $75, $125, and $200. And both will include a short message from you to the lucky recipient.